Oklahoma City Hair & Makeup Stylist: Perfect, Every Time. Parvin is not your typical hair stylist. She creates vibrant, bold, and modern hair styles and designs; perfect for every person who wants to show the world their personality. Perfect hair that will help tell your individual story. Parvin hears her customers and always gets their hair style ideas right the first time. 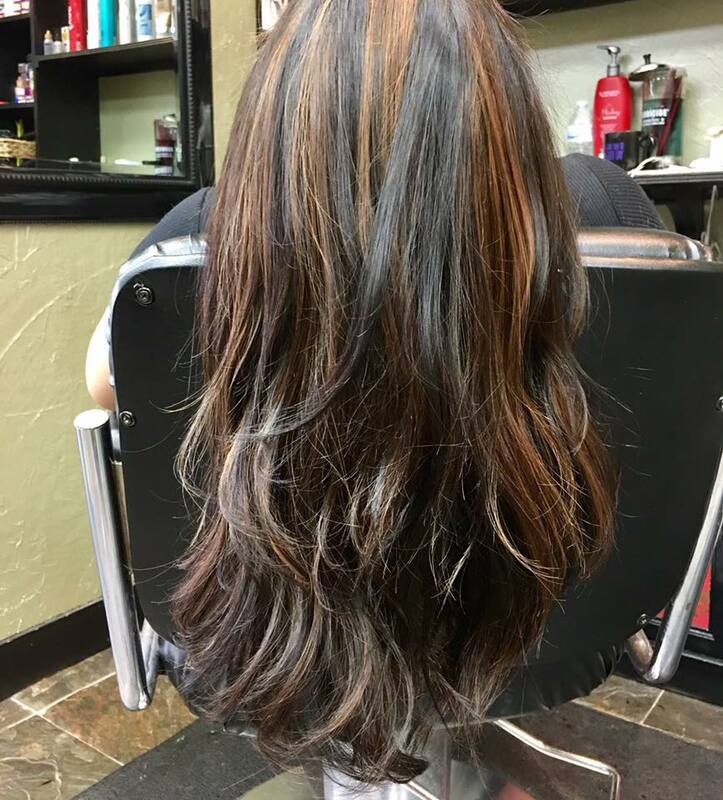 With over 25 years experience in her industry, having taught modern styles and techniques internationally and domestically to other stylists, she is the #1 choice hair stylist in Oklahoma City for all your hair care needs.